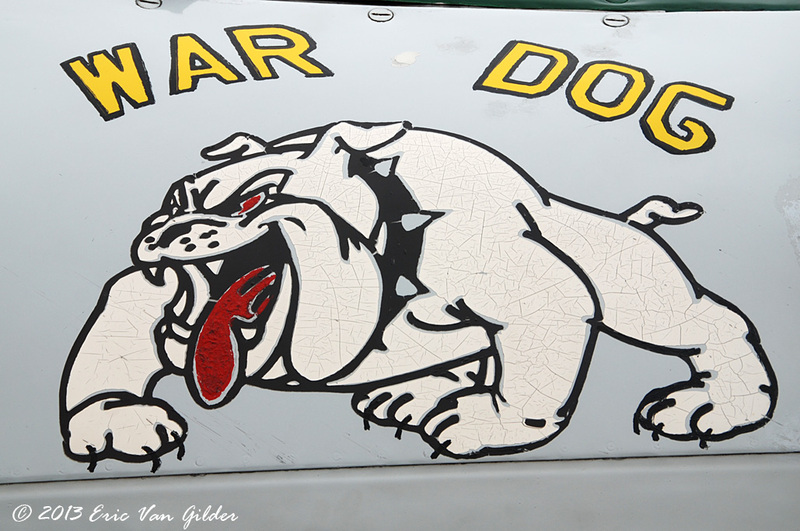 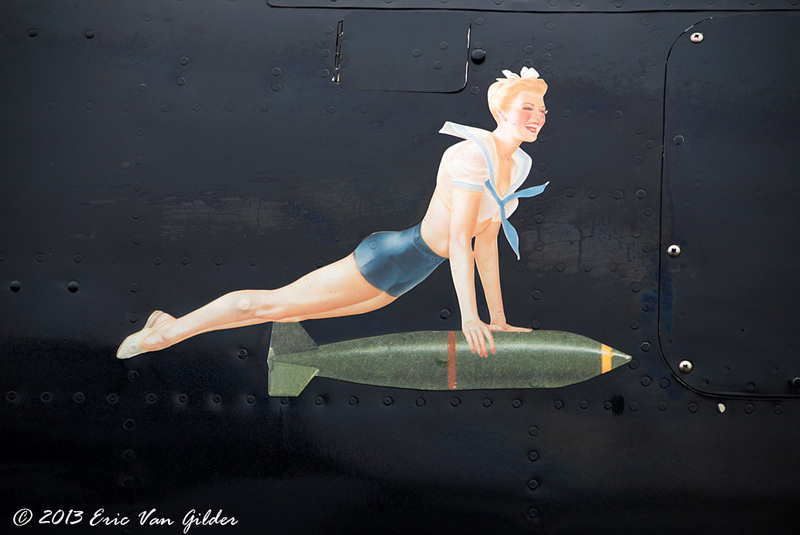 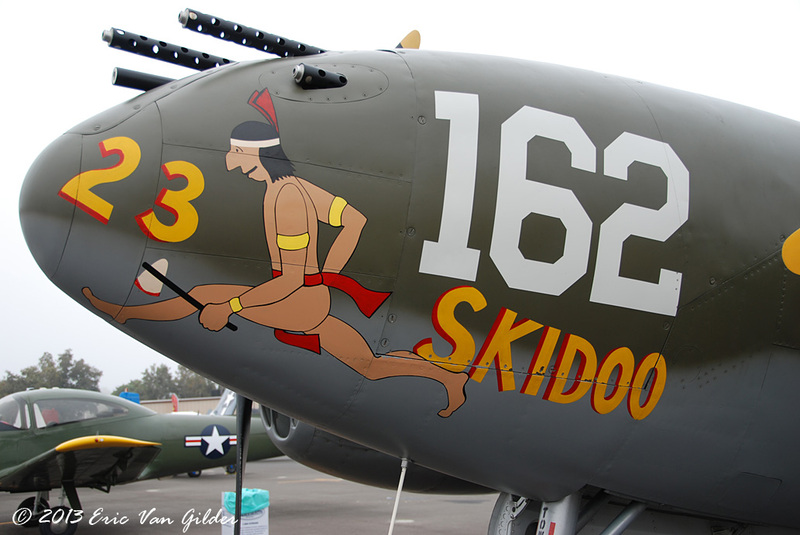 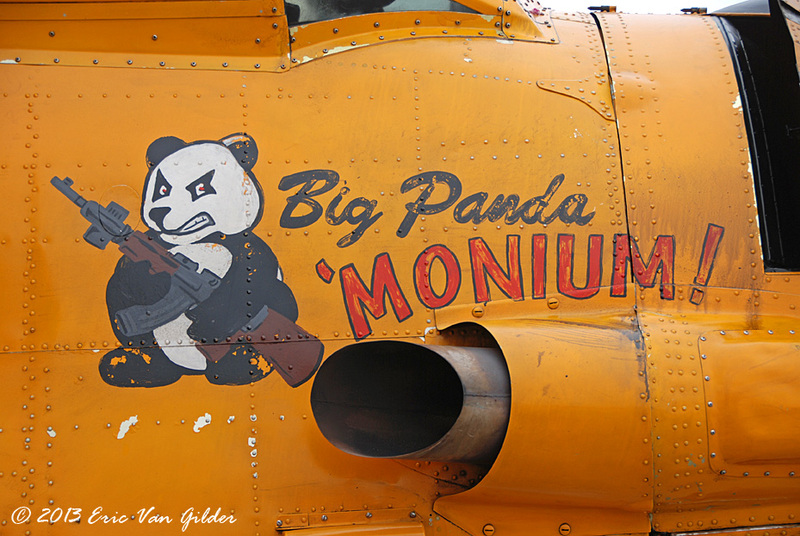 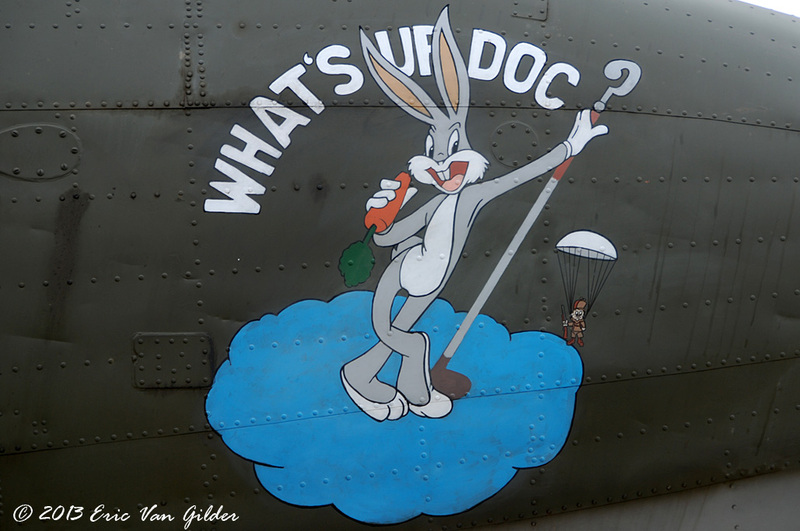 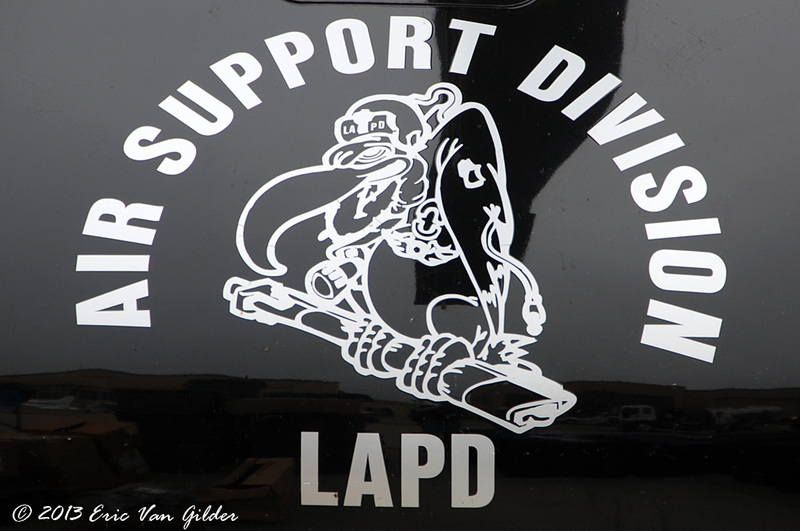 Nose art on aircraft has been around almost as long as airplanes have. 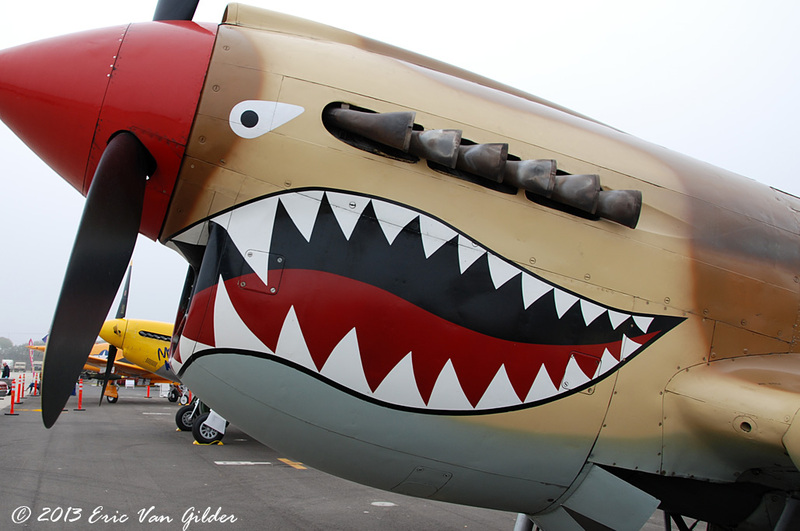 The first recorded nose art was a sea monster painted on an Italian flying boat in 1913. 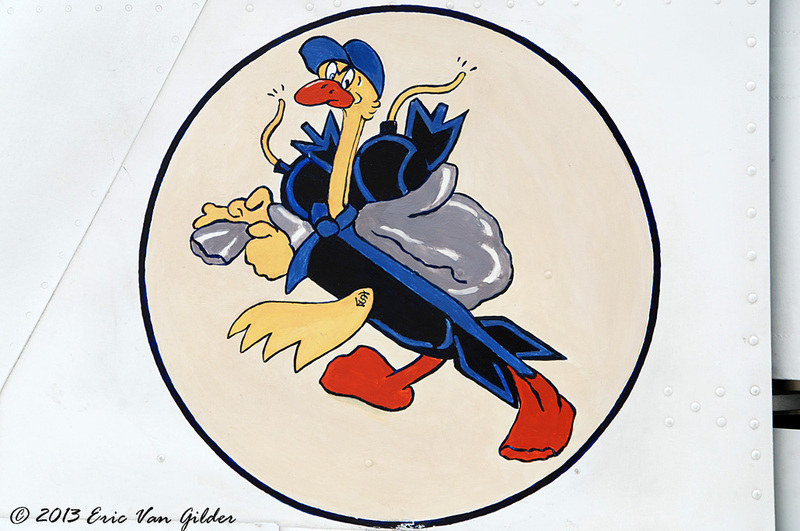 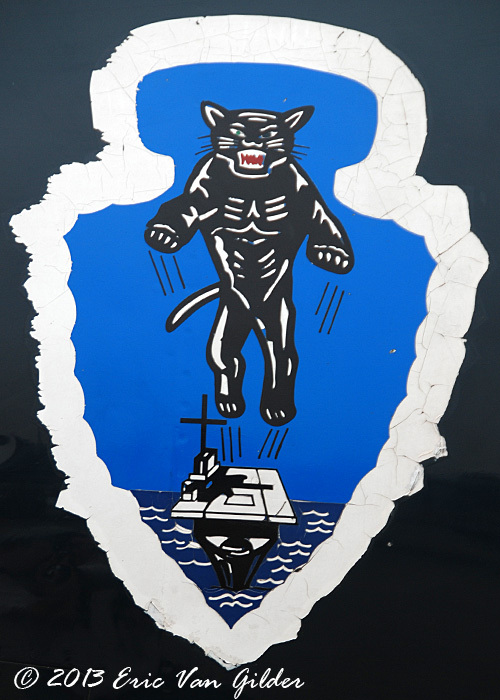 Aircraft squadrons and groups also had insignia, mascots and symbols to separate them from other squadrons and groups. 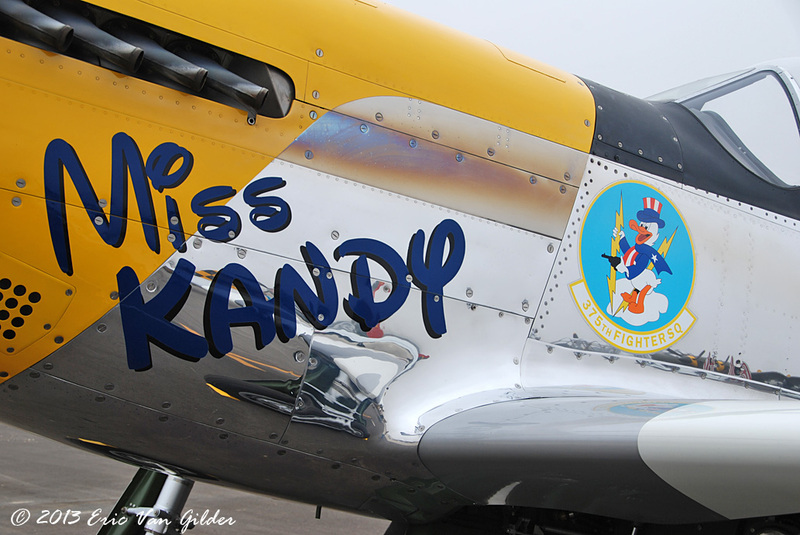 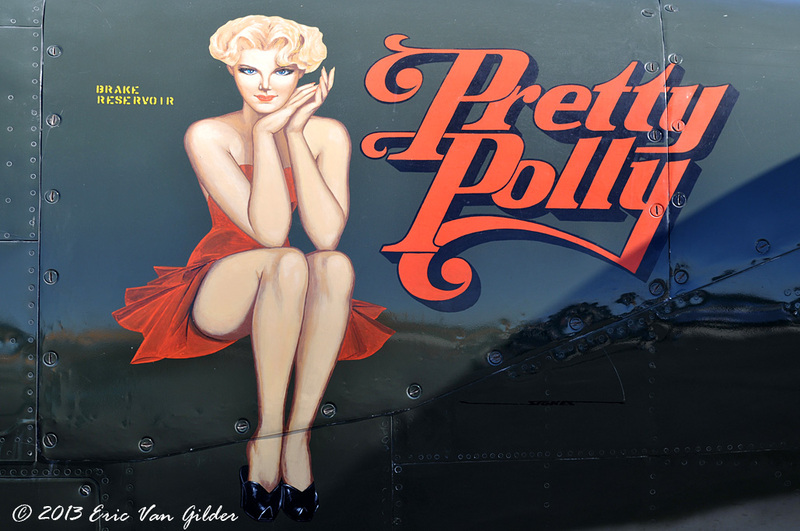 There was a short-lived resurgence of nose art in the mid-1980s in Europe, but the days of the bold colorful nose art like on WWII bombers is gone today.